The website was built on the latest WordPress framework along with PHP5 functionality and CSS3 Design elements. Our design and development team was tasked with creating a desktop and mobile site that appealed to paintballers while being modern and user friendly. Another criteria was to make the site feel more like a game than an activity. We also need to include PayPal secure checkout and and event booking system. 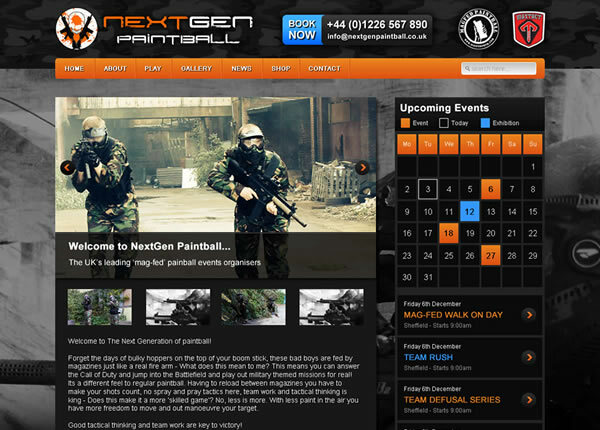 Design and develop a new website that captured the feeling of national paintball games.